CEO for the day Essay Contest for Grade 5 Students! 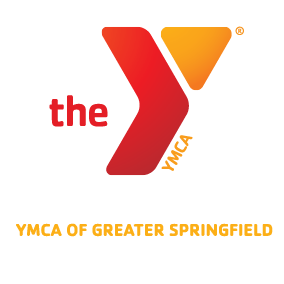 Write an essay approximately 200 words that answers the question “What is the role of a YMCA CEO?” Winners will shadow our President and CEO Kirk Smith for the day and attend a Corporate Board of Directorsmeeting on Wednesday, March 26. The winners will receive a FREE one week membership for their family. Please submit essays to your 5th grade guidance counselor. Good luck! ← Dunbar Community Center Centennial Photos!